After Pope Francis accepted Cardinal Donald Wuerl's resignation as the archbishop of Washington Friday morning, the post remains empty yet the church remains under Wuerl's supervision as apostolic administrator. WASHINGTON — Hours after Pope Francis accepted Cardinal Donald Wuerl’s resignation as the Archbishop of Washington, local Catholics said the timing surprised them but they want the church to focus on finding an outsider to succeed him. Wuerl’s resignation comes after a Pennsylvania Grand Jury report found Cardinal Donald Wuerl played a role in covering up clergy abuse in the Pittsburgh diocese. 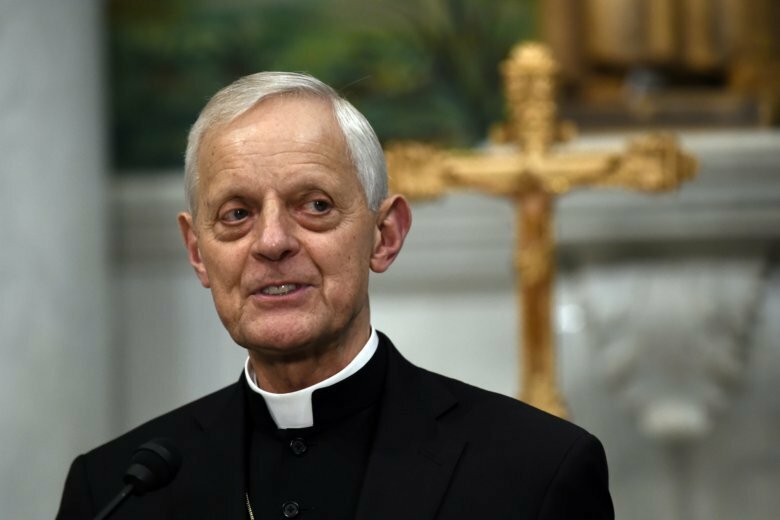 Some Catholics in the Washington-area say they know who they don’t want to succeed Wuerl. “No one who is connected to the Wuerl/McCarrick episcopacy should come to Washington. We need a complete outsider,” said Winnie Obike a Catholic who lives in Hyattsville, Maryland. “We need more light and transparency and less cover-up,” Obike said. She has heard from some of the 140,000 people who signed her online petition calling for Cardinal Donald Wuerl to step down as the Archbishop. Many are surprised at how quickly the pope accepted his resignation, which was submitted three years ago upon Wuerl’s 75 birthday. “The church’s liturgical year begins in November with the celebration of All Saints Day and heading into advent and Christmas. So I was thinking we’d start the new liturgical year with a new archbishop,” she said. 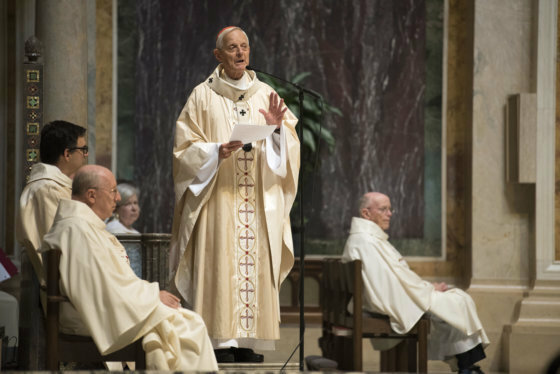 While his resignation is accepted, Wuerl is still in a caretaking role until a new archbishop is named to the Archdiocese of Washington, the Rev. William Byrne, pastor of Our Lady of Mercy in Potomac, Maryland, told WTOP. Meanwhile, names of potential leaders for the archdiocese will be submitted to the pope through the apostolic nuncio for Pope Francis to determine the next suitable archbishop. “The suggestions that are given to the Holy Father are already well known to him and to those who assist him in the process,” said Byrne. Wuerl, who has been the archbishop of Washington since 2006, presented his resignation to the pope when he turned 75, as is customary for cardinals. A Pennsylvania grand jury report released in late July was also critical of how Wuerl, as bishop of the Diocese of Pittsburgh handled some of the cases of alleged abuse. More than a thousand children were victimized by 301 Catholic priests, according to the report. Wuerl served as the eleventh bishop of the Diocese of Pittsburgh from 1998 to 2016. In a letter, Pope Francis thanked Wuerl for his resignation and his not choosing to fight to clear his name. “In this way, you make clear the intent to put God’s Project first, before any kind of personal project, including what could be considered as good for the Church,” said the pope’s letter. Although leadership for the Archdiocese of Washington is yet uncertain, Byrne said, “we are in a time where the sun is actually rising, it’s not setting. While it has been very painful, it’s not the pain of death, it’s the pain of birth. WTOP’s Neal Augenstein and Megan Cloherty contributed to this report.